Thank You for a Successful Night at Symphony! The 8th Annual Night at Symphony, held on February 5, 2019, was a fabulous success. 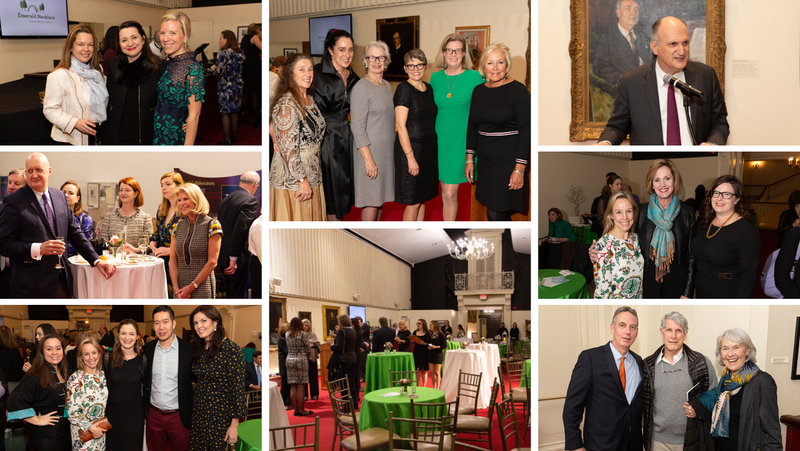 More than 115 Party in the Park supporters gathered to enjoy a wonderful dinner and raffle before an extraordinary performance by the Boston Symphony Orchestra and Conductor Juanjo Mena. Thank you to all who attended, and to Mark Volpe, Alexandra Fuchs, Sarah Manoog and the entire BSO team for their generous partnership. The evening raised more than $19,000 for the Justine Mee Liff Fund for the Emerald Necklace.